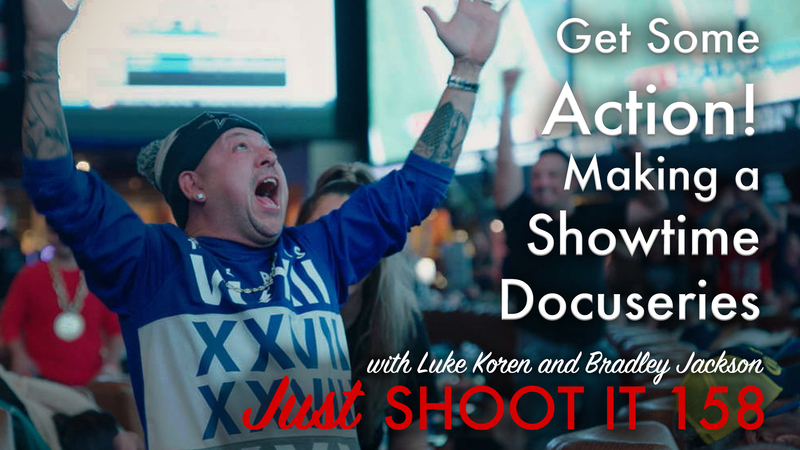 Dynamic duo Luke Korem and Bradley Jackson return to talk about the making of their new Showtime series, Action, a docuseries about sports betting told through the eyes of the people who live it. They share what it’s been like to shift from features to docuseries and why you want to work with a showrunner in a documentary space. Don’t miss the Action season finale this Sunday, April 14! Check out all episodes on Showtime. Bradley – Catastrophe series on Amazon. Oren – The power of a great rug!